Although the plump, pear-shaped variety, with its near-black shiny-skinned exterior, is probably the most familiar in Britain, aubergines come in a wide variety of shapes, colours and sizes. Aubergines can be bought all year round but they are at their best, not to mention cheapest, from July to September.Aubergines is delicious on the barbecue or cooked slowly in a vegetable curry or ratatouille. Short on time? 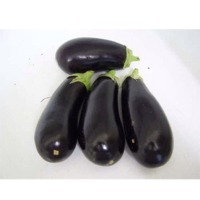 Let brinjal sellers contact you. 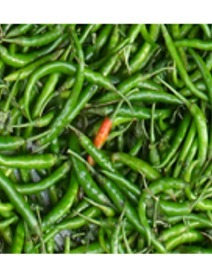 Our Fresh brinjals are highly acclaimed by the clients. Our Fresh brinjal retains its quality for a longer duration. Our experts and quality analysts take strict procedures regarding the quality of brinjal while procuring it from the local merchants. The cabbage we export retain their healthy color and there nutritional value so that our customer can enjoy the rich taste of our brinjal. 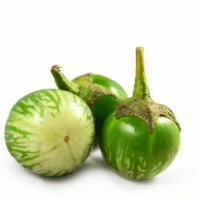 Vegetables Brinjals / Ravaya or the egg plant is one of the famous vegetables. 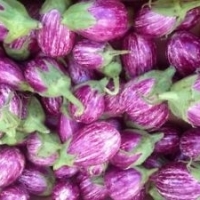 Brinjals/ Ravaya is a low calorie vegetable having unique taste and flavor. 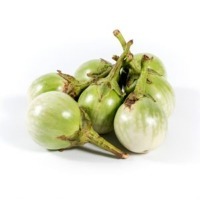 Fresh Brinjals / Ravaya is widely used in various Indian cuisines like achaar, curries, sambhar and chutney. 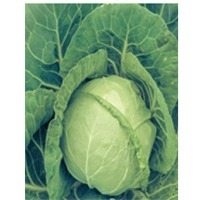 Today, we are well reckoned as one of the predominant Organic Brinjals / Ravaya Exporters, based in India. 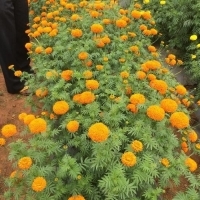 Description:The Solanummelongena is used mainly as a food crop. A soothing and emollient poultice for the treatment of burns, abscesses, cold sores and similar conditions can be made from the leaves. 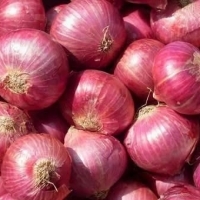 Fob: $ 50 per 100 kgs Packing:-Aligning in a carton According to client request packed in 3-Ply or 5-Ply CFB boxes with ventilation holes depending upon the capacity. The capacity of box varies from 5kg to 7kg to 10 kg. SR Impex Enterprises (OPC) Pte. Ltd.